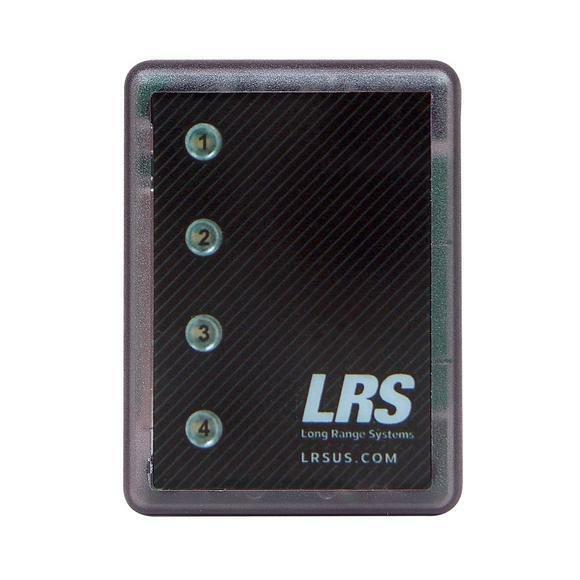 The Staff Pager Belt Clip Holder is used for LRS staff pagers (also known as server pagers). The belt clip protects pagers and makes it easy for employees to wear on their hip. 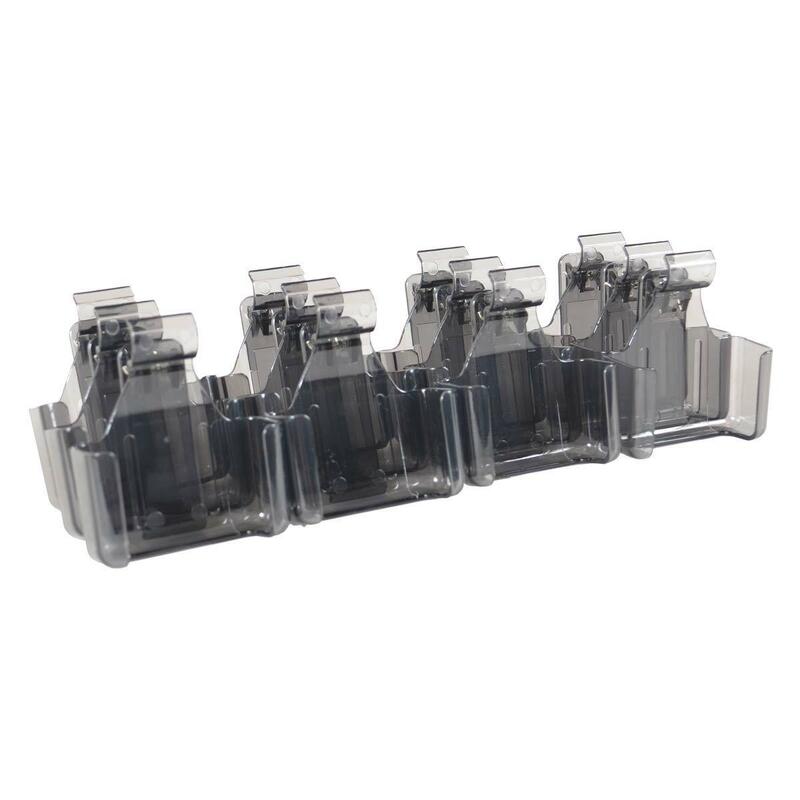 Holders are sold in sets of 12. (12) Belt clip pager holders (K2-0014) made of durable plastic and feature a large heavy-duty clip to attach to a waistband or belt. Fits the LRS Staff Pager (RX-SP4). Sold in sets of a dozen.